- While I can still accompany my clients to the Kremlin and be with them as they look around, I can offer no guiding services. - In the meantime, I have applied for accreditation with the Association of Moscow Guides which I hope to receive soon but, as with so many things in Russia, it can take some time for the paperwork to make its way through the bureaucracy. - In an effort to generate revenue, the Kremlin administration now insists that visitors hire guides provided by them to tour the Kremlin cathedrals and Armoury Museum. This can be expensive. 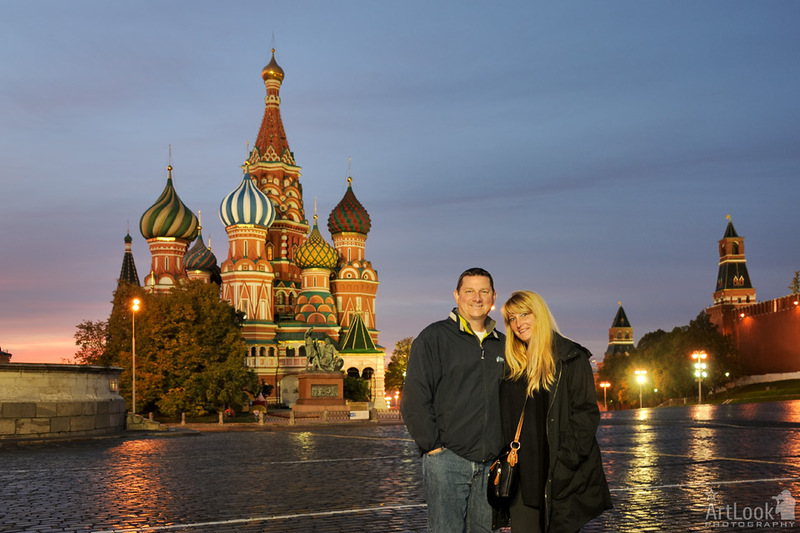 - Purchase a conducted tour of the Kremlin and its museums from a Moscow tour company or Excursion Bureau of the Kremlin (this is better to organize 1 week in advance or earlier). This eliminates standing in lines to buy the tickets and searching for a local Kremlin guide whose services can be very expensive right on the spot. - Cheapest option - I can give my clients a special guide book about certain museum which they sell right in their gift shop and/or you can buy some of these books which have good sections on the Moscow Kremlin: Moscow by Insight City Guide, Moscow by DK Eyewitness Travel Guides, Moscow City Guide by Lonely Planet, The Rough Guide To Moscow (this has the best section about the Kremlin by opinions of experts). I have a lot of photographs from the Kremlin and have also an idea to make some kind of virtual tour around the Kremlin so that the people who have time and would like to learn about Russia in advance can be acquainted with Moscow Kremlin and not be lost even if it is your first trip to Russia! . It is very important for me at first to learn your opinions and thoughts about this idea and the whole theme about the Kremlin in general. I am looking forward to receive your responses and comments. Was this news useful for you? P.S. On the picture to this article (click to enlarge) you can see the schematic map of architectural ensemble of Moscow Kremlin which you can get with audio-guides. Thank you so much for the wonderful tour of Moscow. You were able to show us all that we wanted to see plus more. I really appreciate you working around our tight schedule and getting up so early in the morning to pick us up. I’ll never forget being the only ones in Red Square. It was a perfect tour.